Something Natural, the Nantucket sandwich and bakery shop that has been on-island for nearly 50 years, has always been a favorite destination for New Englanders who visit the island. 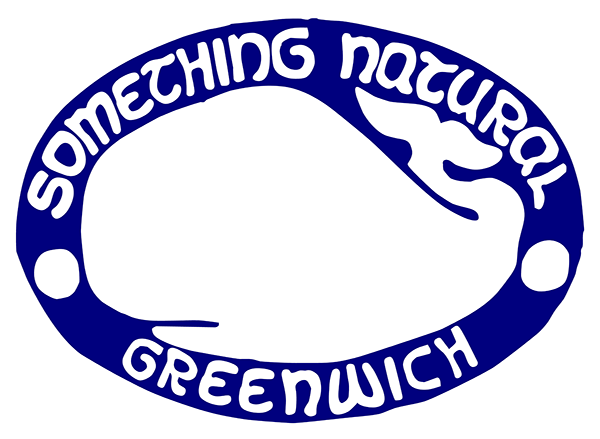 With the opening of Something Natural in Greenwich, devoted fans in Fairfield and Westchester Counties are now able to enjoy the shop’s trademark oversized sandwiches on house-baked Portuguese bread, as well as a variety of other fresh breads year-round. The owners of the Nantucket shop had received numerous offers to take Something Natural off-island, and until entrepreneur Seth Hirschel came along, they turned every one of those offers down. For Seth, the key factor in bringing Something Natural off island is that for him, it’s not just a restaurant project, it’s a passion. This holiday season, people throughout Fairfield and Westchester Counties are flocking to the Greenwich Something Natural to take home the shop’s fresh bread and cookies. Seth said they will also be offering croutons made from the shop’s specialized herb bread, which can be used to prepare a special Something Natural Thanksgiving stuffing. The most important thing for Seth and his wife Molly in bringing the brand off-island was to bring the spirit of Nantucket to the Greenwich community with easy access from surrounding towns. “Part of the spirit of Something Natural on Nantucket is that it’s off the beaten path. So I found this building which was off the main drag in Greenwich, but still walking distance. It had a similar historic feel to the Nantucket shop.” Once he saw the building, he knew right away that it would become the second home for Something Natural. Already, the store is seeing people from throughout the two-county region, all along the I-95 corridor from as far away as New York City coming into the Greenwich location. The Greenwich Avenue store is already seeing significant traffic, as many in the area are already familiar with, and have a strong emotional connection to, the Nantucket store. The Hirschels, along with their partners and Greenwich caterers Jennifer and James Vellano, who own Maison Privé, are expecting a big showing for Thanksgiving weekend, with devoted customers taking home some of their trademark organic juices, and large chocolate chip cookies which are well-known throughout the island. Those cookies have become so famous, Something Natural recently took an order for 600 cookies for a special event wanting to provide a delicious treat for guests. Event organizers reached out to Something Natural after learning that their favorite Nantucket destination had opened a Greenwich shop, and knew right away that the delicious chocolate chip, peanut butter chocolate, and oatmeal raisin cookies would make the perfect take-home treat for the event’s more than 600 guests.